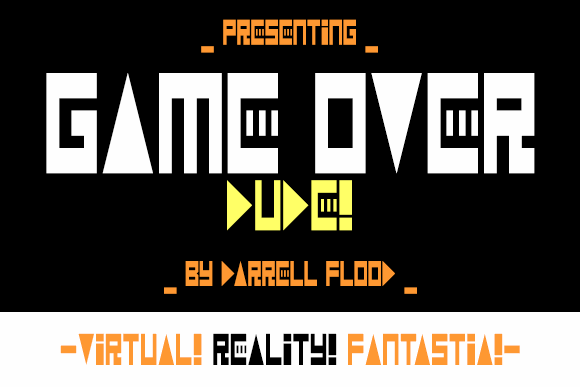 Game Over Dude is an unusual font in a retro game style. 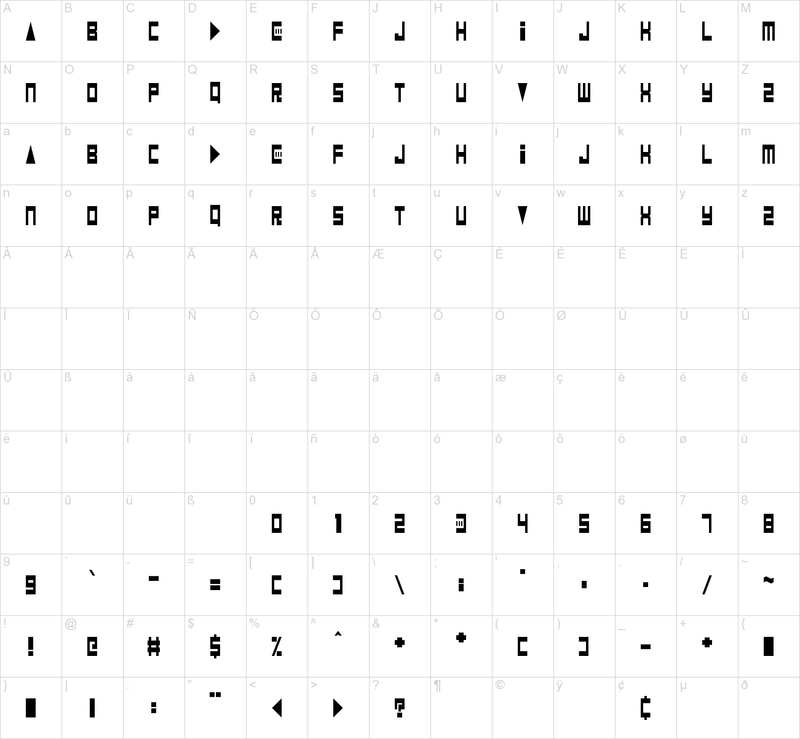 Some characters are composed of simple solid shapes for increased visual impact. Perfect for video game related themes!